Dropbox was incorporated by Drew Houston and Arash Ferdowsi back in 2007, and got seed funding from Y Combinator. As of now, Dropbox is well-funded by Sequoia Capital, Accel Partners, and Amidzad. After launching publicly in September of 2008, they have taken on in excess of three million customers and are growing quickly. They have been featured in the New York Times and on TechCrunch, and have won awards from places like PC Magazine and CNET. Their drive is delivering a program that really delivers and putting it in millions of people’s hands. Handheld devices are totally supported with apps for iPhone and iTouch and a website for internet enabled devices. Collaboration functions include public and private file sharing as well as commenting on files and folders. With many more features in being developed. Photo albums and video streaming are currently supported. And how is this for customer facing: If you follow the ‘getting started guide’ and complete most of the steps you are rewarded with an additional 250Mb of storage! Excellent! If you want even more capacity, simply invite friends and you get another 250Mb per referral up to a limit of 8Gb. Dropbox has been around for a couple of years and they have done amazing things in that limited of time. I particularly like their VoteBox system which invites you to pick which improvements they work on first: Great idea. They offer three options: 1 free and 2 premium or pro editions. The free version provides 2 Gb whereas the pro editions supply you with 50 or 100 Gb. Backup and synchronizing are straightforward to get going and work constantly in the background making this a true “set it and forget it” utility. The company also offer unlimited file versioning as an option to the pro editions. DropBox has average security: The web portal is SSL encrypted and you need a username and password to get to your files. File transfers are protected with SSL encryption and once in their data centers, your information is encrypted with 256 AES encryption. Additionally, they use the Amazon AWS service which is supported by the Amazon name and quality stamp. Always ready and ‘Block Level’ backups are provided to ensure your files are constantly protected. 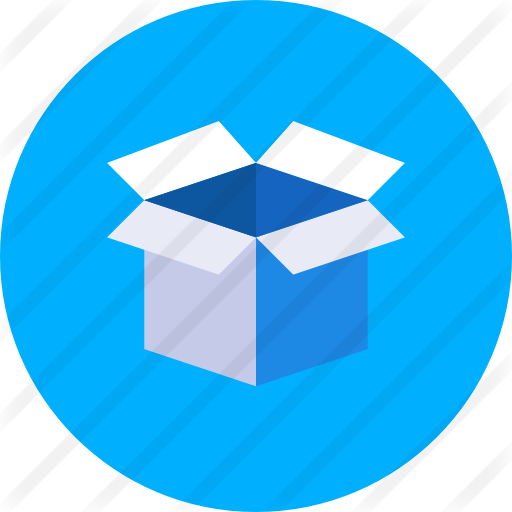 In-use files are archived on a continual basis by using ‘Block level Incremental Backups’ which means that DropBox only uploads the bits of a file that have been changed, rather than the entire file. The bad news is network and removable drives cannot be added to archives and business databases like exchange and SQL server are not supported directly. Including files and folders to the DropBox backup schedule is really straightforward: Merely select the files you would like to archive and choose ‘backup with DropBox’. Alternative versions of files are stored so you can always retrieve an earlier edition of a document if you accidentally deleted it. There is a status indicator to show how the backup is progressing. Restoring your data is very simple. You have a couple of main choices: Restore from the web portal: log in to your account, navigate to the file you would like to retrieve, then choose how you want to retrieve it. The secondary option is even simpler: Just use the DropBox Manager to get back any desired edition of a file.